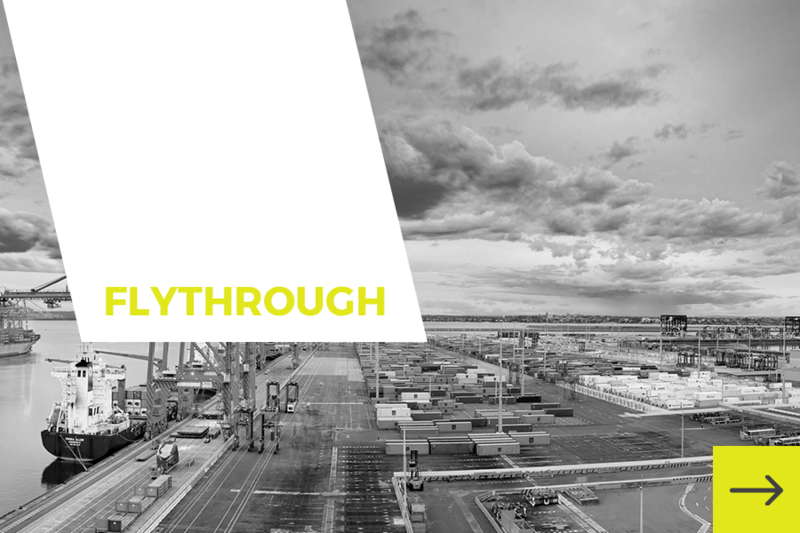 Moorebank Logistics Park is the only logistics and industrial park that provides an end to end (open access) solution for our customer’s supply chain. Freight travelling via rail is the most efficient and cost effective mode of container delivery. Drive savings in time and costs of inventory to end destination. Manage closed loop for Empty Container Management. Access 850,000sqm of large format warehousing. Expand operations over time as business needs alter. Avoid escalating Sydney road network toll charges. Establish a National Distribution Centre for operations given Interstate Terminal connection. Use containers as a virtual warehouse due to confidence in predictability on meeting timelines. Click to view the Moorebank Logistics Park 3D flythrough video.